Immigration Control PowerPoint Template is designed to present air travel processes. 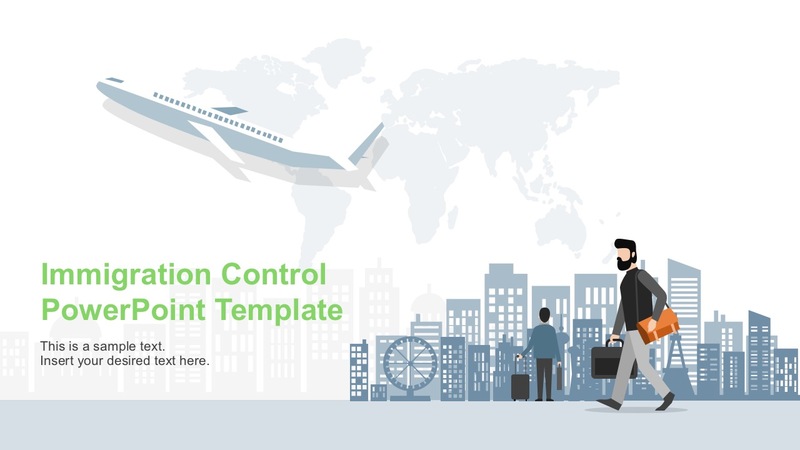 This presentation aids visually to describe requirements of air travel. It defines the standard process of immigration. The process stages in slides are applicable to every county. 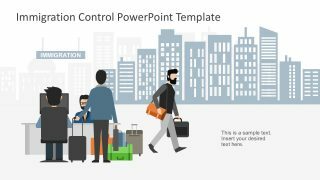 This PowerPoint Template can be presented anywhere in the world. 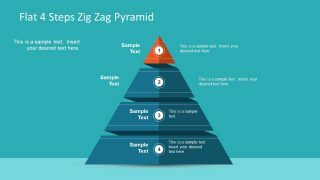 The template helps user to deliver information regarding travelling process to the audience. 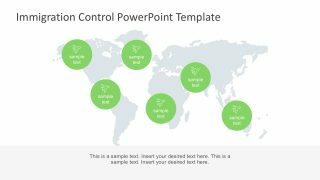 The template consists 14 professional slides in PowerPoint. Consequently, it comes in a clean and flat layout. 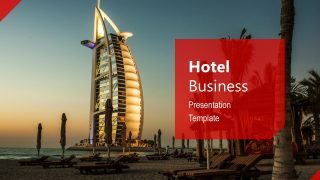 The presentation template is perfect for travel agencies, visa specialists, and all other agencies concerning immigration. 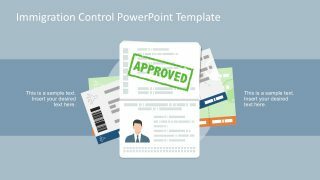 The presentation slides carry relevant images and details in an immigration process report. 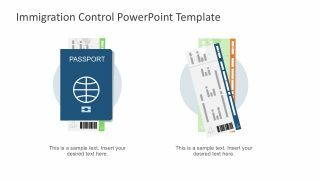 For example, the PowerPoint contains high-quality vectors of passports, boarding passes, plane tickets, and mobile scanning devices. Hence, it even includes the critical details like the fingerprints, biometrics and clip arts showing the approval and rejection of immigration assessment. 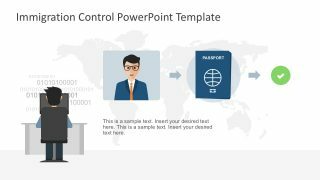 Consequently, the PowerPoint template is designed to be editable and customizable. Both the images and placeholders containing the titles, names, checklists and bullet points are definitely easy to edit. 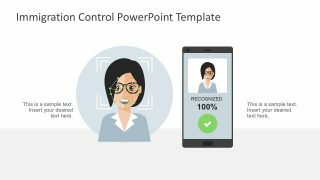 The presenter can even adjust the travel destination or enhance the slides using the useful icons. Provided in color and grey vectors for options. The example of the useful icons is geolocation, PIN/Passphrase, SMS OPT, device authentication, digital certificates and much more. 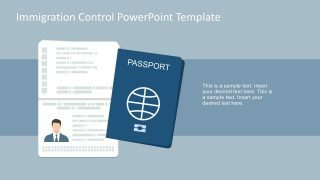 Hence, get this Immigration Control PowerPoint Template in the gallery now. The first slides (main slides) shows all the elements like airplane, world map, people with luggage. It gives audience the reckoning of what presentation is all about. 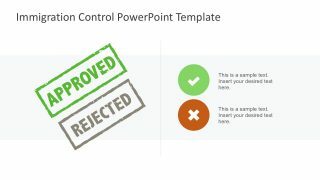 The second slide contains a checklist with green correction mark icon. 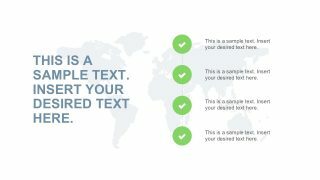 It can be used to mention the travelling requirements defined by Country. 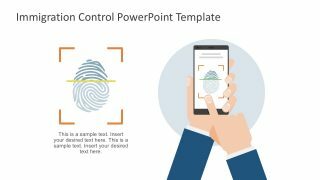 Third slide holds the vector image of passport. The image is blue to show connection with theme color which is editable. Fourth slide carry the images of passport and boarding pass. The two main requirements of every international flights. 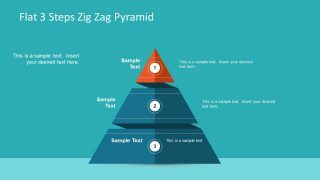 Slide five to seven contain images to present different verification methods applied around the world. Identity verification images used in these slides are digital bio metric systems. These bio metric options are finger print bio metric and face recognition. Next three slides give audience the basic concept of how boarding and immigration process goes at the airport. The immigration officer has authority to approve or reject visa. 12th slides show an image of approved and reject stamp. Conditions and reasons can be added in this slide to explain rejection. 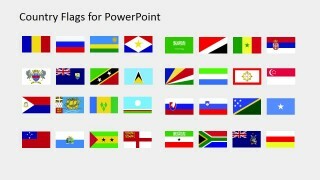 Last two slides contain number of useful infographic icons. The icons are in both blue and green color. User can pick color of their liking. 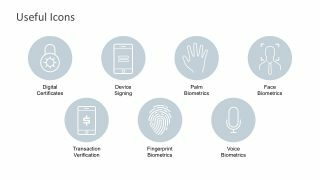 First seven icons cover the Identity verification. It includes icon like lock, phone lock, palm scan, face and voice bio metrics, payment verification. The next 7 icons cover digital data security and most use applications. It includes pin password, SMS verification, device authentication and GPS icon. 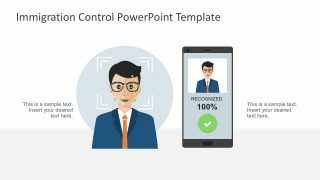 Alternatively, you can find in the gallery more awesome templates for PowerPoint in different fields of business, marketing, finance, sales, travel and the like.